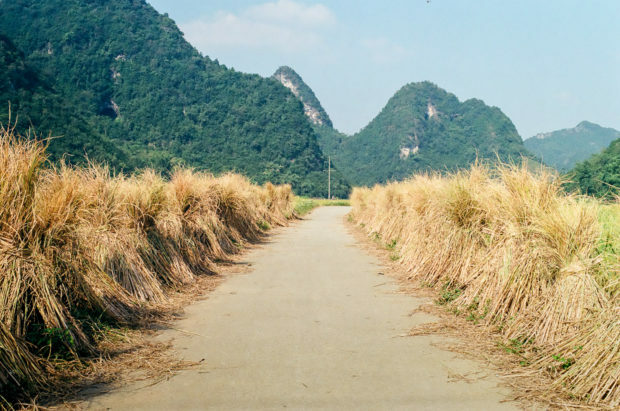 Photographer, traveler and teacher Albert Retief documented his adventure on the China-Vietnamese boarder. 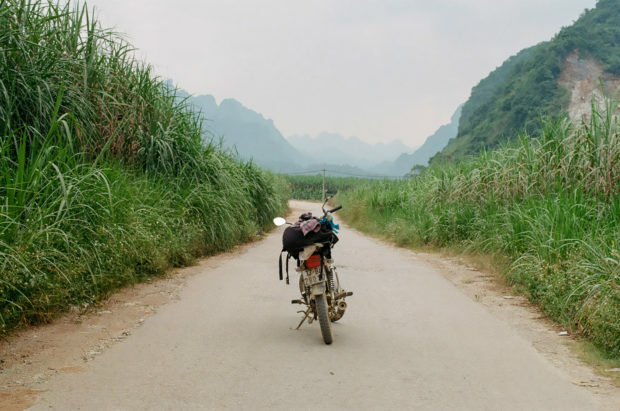 He traveled hundreds of kilometers on a bike, photographing people and places of the Northern mountains. Here’s what he had to say about his journey. 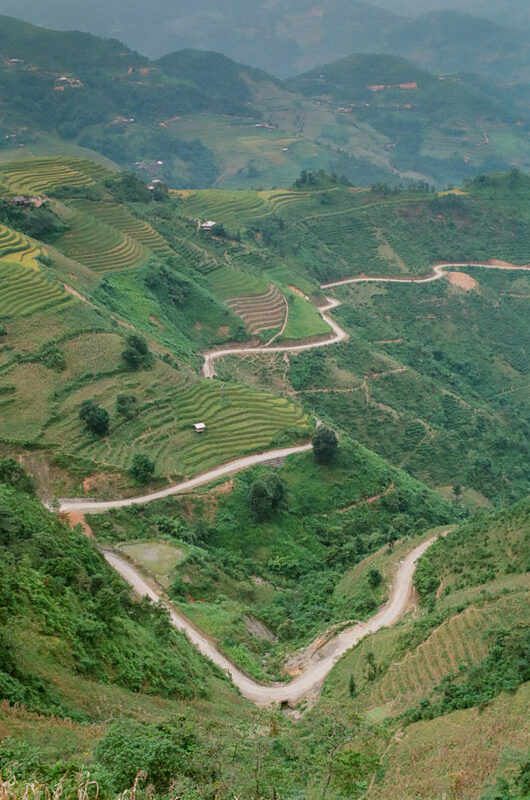 What inspired your travel on the China-Vietnamese border? 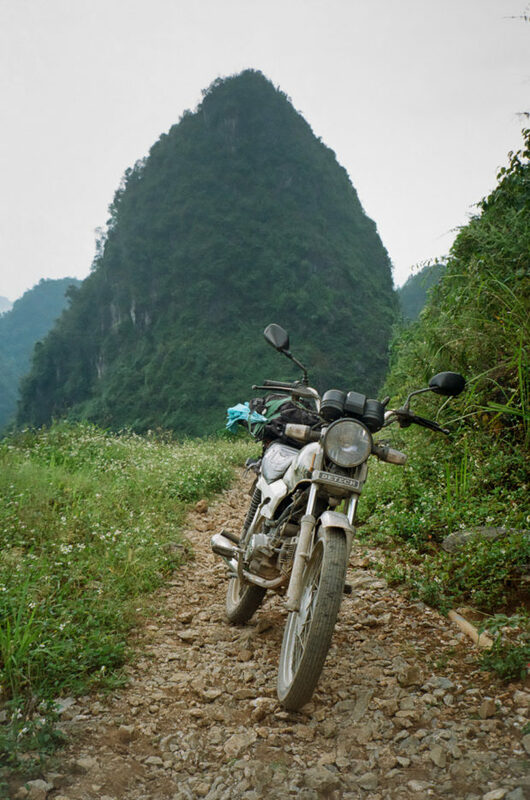 I traveled by motorbike in the North of Vietnam in 2013 and always wanted to go back. It is one of the most beautiful parts of Asia that I’ve been fortunate to see and it’s still pretty much untouched, plus it’s super cheap. Back in 2013 I shot digital photos and made a video, this time I wanted something new, so I chose to document the trip on film. I also wanted to push myself more, both on the bike and with the camera. I was trying to stay as close as possible to the border with China and this meant I had to take some serious back roads and scary narrow paths. 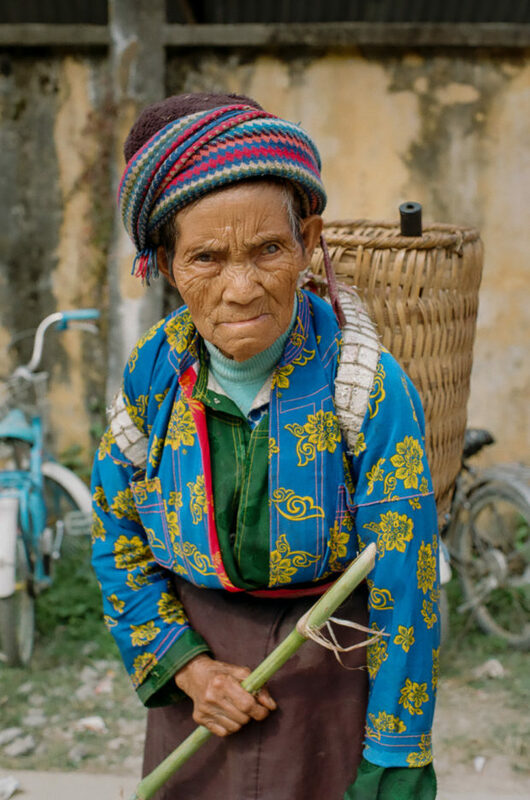 I ended up meeting the kindest people that helped me with directions, offered me tea and rice-wine as well as invited me into their villages and houses. Why are photographic adventures important to you? The camera is an extension of my curiosity with the world. The camera also gives you access to many places and situations. Photographic adventures are rewarding because I’m creatively documenting my surroundings and I’m challenging myself physically and mentally to either ride a motorbike, hike a mountain or find a ride to the next town. There are constant micro challenges on the road and every day there’s something new to document. I love the idea of not knowing what you’ll get, who you’ll meet or where exactly you’ll sleep. This trip in Northern Vietnam, similar to previous photographic trips, was a lot about improvisation and taking each day as it comes. 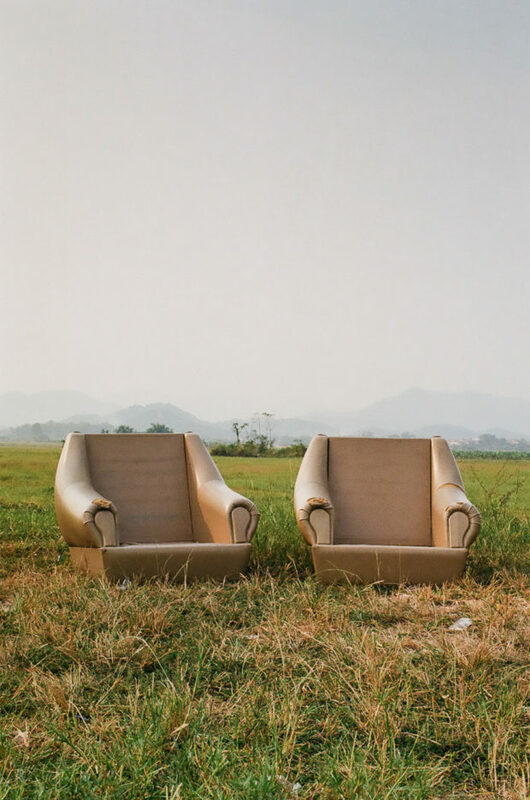 How can one have a worthwhile photographic adventure with minimal resources? I guess it depends on what it is you want to shoot. In my case I take my digital and film camera with relatively wide lenses, extra batteries and enough film. The wide lenses force me to get close to my subject and I like that. You really don’t need that much, but it’s not always easy to convince others, especially if they haven’t traveled much. If you’re serious about gear and you’ve got limited space then drop clothing items. Don’t forget, you can find everything you need in other countries, it might just not be your style. Try to not go in with too high expectations and be able to roll with the punches. This becomes easier the more time you spend on the road. What are some of the most important items to have while on the adventure? Most importantly you will need good shoes, because you are going to be walking a lot. For this trip, I shot mainly analog with my trusted Pentax K1000 and many rolls of Kodak Ultramax. Take film, because it’s not easy to find on the road. I never leave for a trip without a Swiss army knife, a journal and a pen. Where else are you planning on traveling to? At the moment I’m based in South Korea and I’m not a hundred percent sure where to next? Most likely around Asia with my brother Pieter Retief and best friend Adriaan Louw. I usually travel solo, but if I can choose a crew then they’re at the top of the list. 6 months ago I didn’t know I’ll be in Korea or go to Vietnam, so I guess the pattern of uncertainty is repeating itself.